Earlier I listed The Decalogue as a favorite film, but it is not my favorite work by director Krzysztof Kieslowski as he also is responsible for the completely beautiful movie The Double Life of Veronique. The flow of this film was like listening to perfectly written poetry be recited, where you aren't even sure why but you fall in love with the words and want to hear them all over again. The plot revolves around two women who are seemingly exactly the same, including their appearance. They cross paths only once and very briefly, yet they experience some sort of connection that cannot fully be understood. 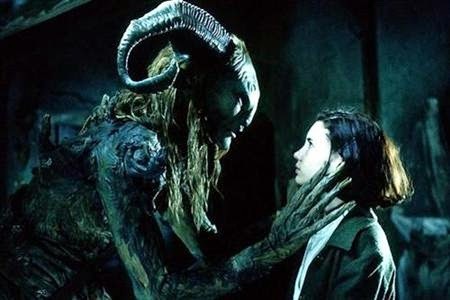 Already listed was the Spanish film The Spirit of the Beehive, which is the inspiration behind the next film, the spectacular film Pan's Labyrinth by Guillermo del Toro. The story centers on a young girl named Ofelia and the conflict that surrounds her, a new home and an unwanted life as her pregnant mother marries a cold and ruthless Captain during the Spanish civil war. The way this film balances the unsettling reality with the realm of fantasy, with haunting imagery coming from both sides, is remarkable. 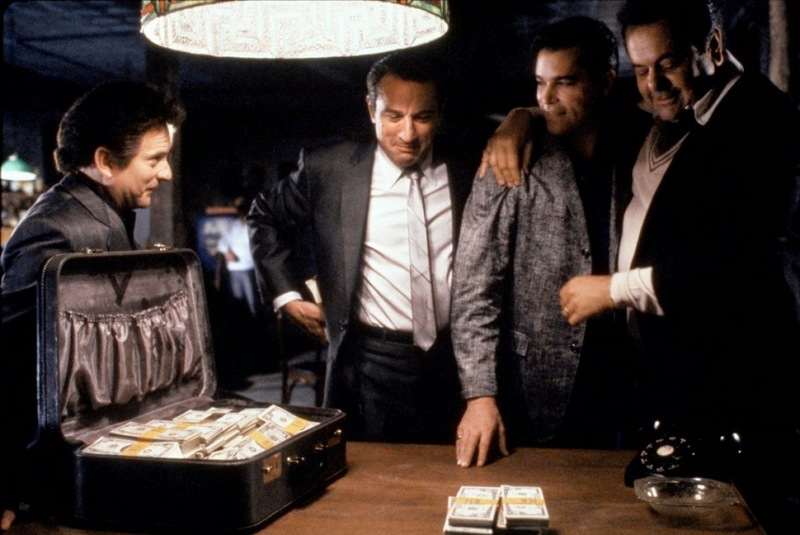 A mob masterpiece by Martin Scorsese, what really needs to be said about Goodfellas? An amazing cast all delivery memorably great performances based on inspired material, everything that went into the production of this film is to credit for it not being considered not just one of the finest crime films ever made, but one of the finest of any genre. 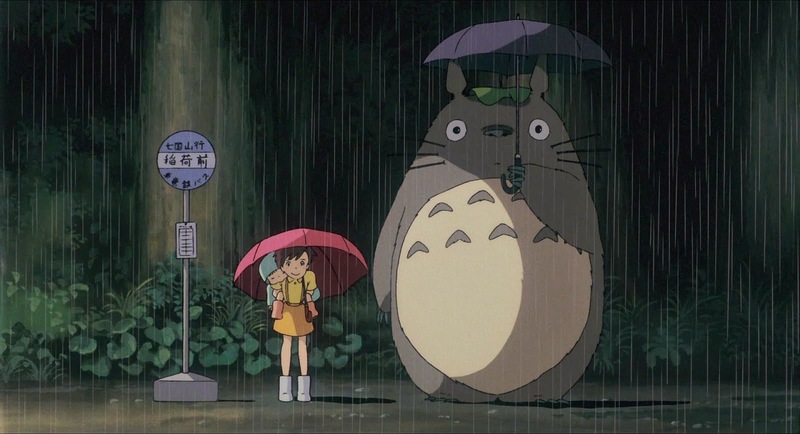 The god of hand drawn animation, Hayao Miyazaki has crafted quite a lot of amazing features working out of the factory of genius, Studio Ghibli, and one of his finest is My Neighbor Totoro, a film that focuses on the wonders of the imagination in a child and the ways kids find to cope with concern and grief. Truly a gorgeous film that should be treasured by people of all ages. 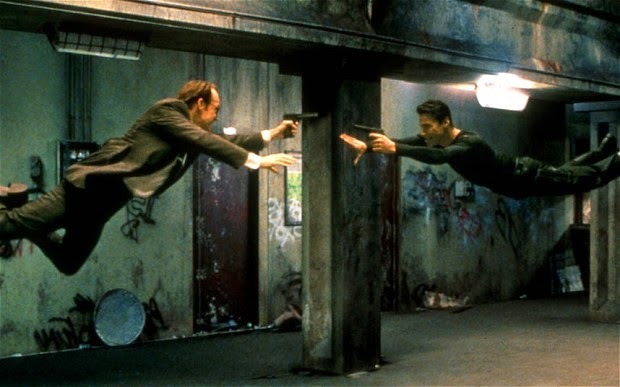 A defining moment in cinema for me came in 1999 when The Matrix was released and it very nearly literally blew my teenage mind. I had never seen anything like it and it pushed the limits I had come to understand in terms of what special effects were capable of. It also pushed my love for science fiction to new heights, and it remains just as effective a work today as it did back then. 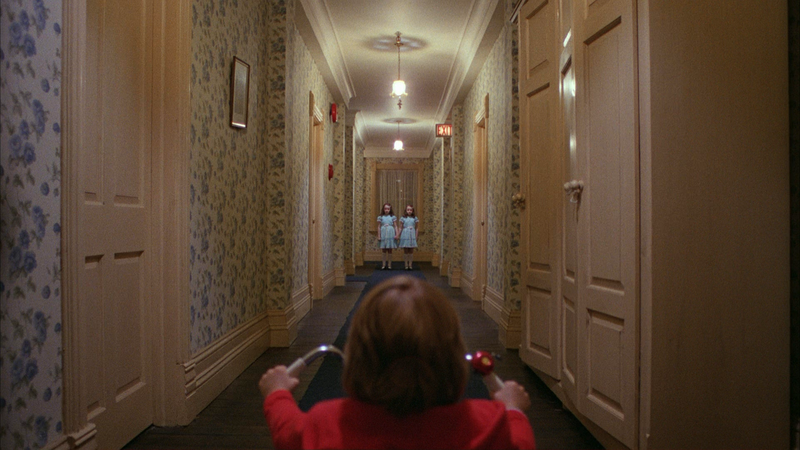 Stanley Kubrick's horror masterpiece, The Shining is a film that kept me up at night as a child and it is easy to understand why. The real question is, what the hell was I doing watching this so young? The imagery, the dialogue and having to comprehend what it meant to be deranged, my mind raced and I wanted to cover my eyes...but I couldn't help looking through my fingers at the unsettling bliss on the screen. 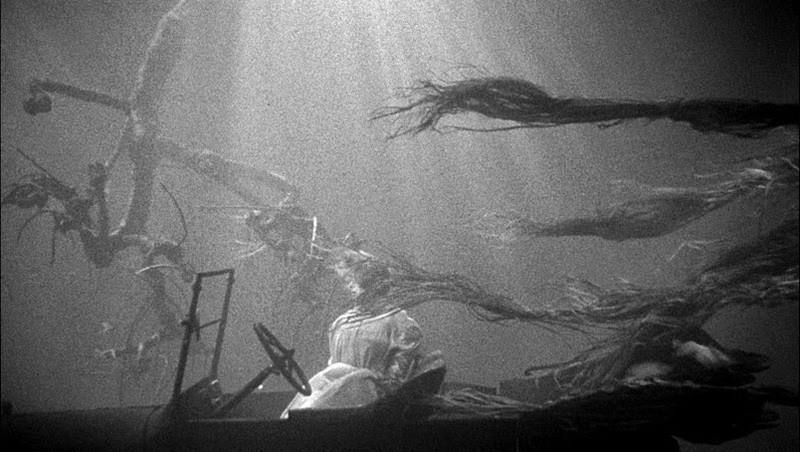 The one and only film directed by Charles Laughton, The Night of the Hunter was inexplicably a critical and commercial failure upon its release, and watching it now it truly is impossible to understand why. Paced with eloquence, performed with tension, delivered spectacularly, this is a film that deserves the recognition it now receives. What a splendid work it is. In the world of horror cinema, it doesn't get much better than John Carpenter's Halloween, a film that so effectively uses its setting and technical aspects like lighting and musical score, if it doesn't do anything for you I would hope you check and make sure you have a pulse. 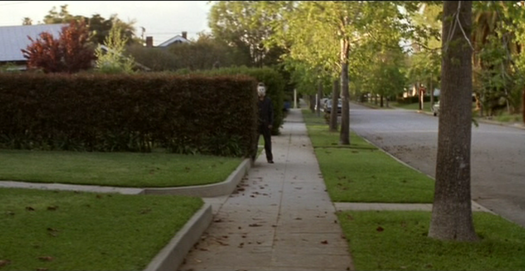 One of the most brilliant touches on this film was the decision to not shroud the entire feature in darkness, instead allowing Michael Myers to roam the streets and stalk his prey on a bright and typical suburban afternoon. The fact that this iconic movie monster can scare you at 3 P.M. makes you wonder...what is he capable of at night? 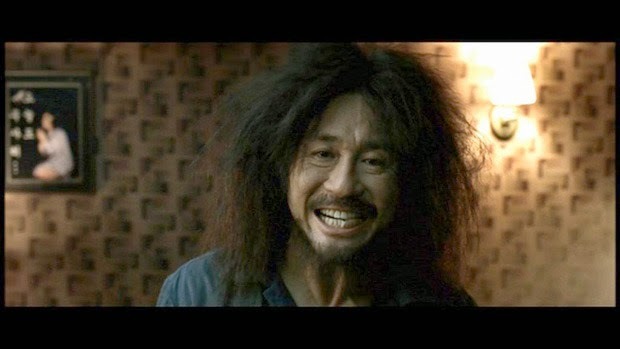 A completely unique and unsettling film, Oldboy tells the story of a man being suddenly and seemingly randomly kidnapped one night off a city street and being locked away in a single room for 15 years without any explanation why. Then, one day out of nowhere, he is released back into the world, and he must search for answers in order to obtain his vengeance. 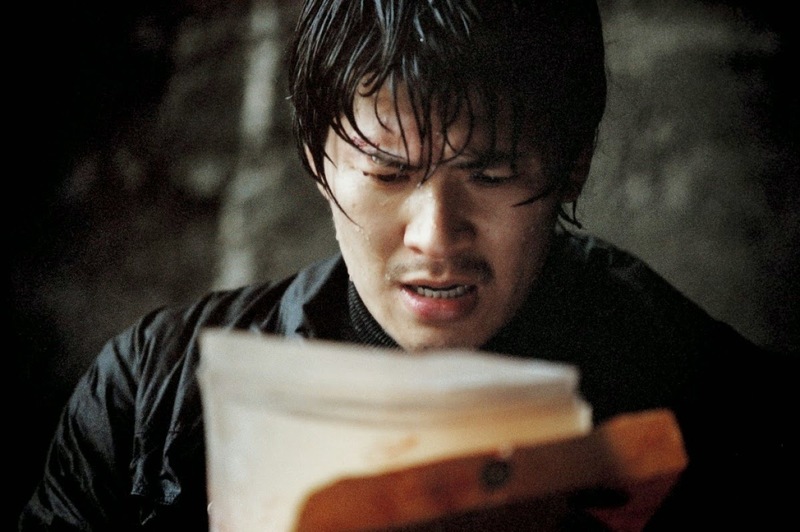 Director Chan-wook Park really delivered something special and disturbingly memorable here, with an ending that literally had me shout expletives derived from being totally caught off guard by the path it takes. 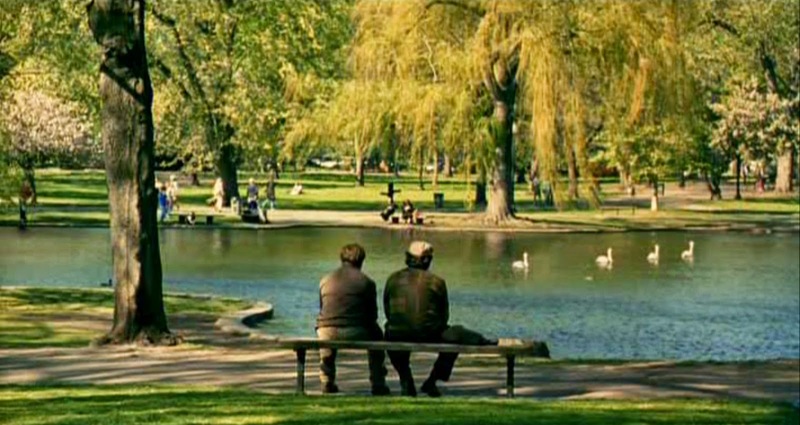 A wonderful drama directed by Gus Van Sant, Good Will Hunting touches every emotion for me. I laugh, I cry, and I find the narrative to be constantly compelling. The screenplay really fleshes out these characters and allows them to become oddly familiar and authentic, allowing the famous faces to become real, believable people rather than just stars filling roles. Matt Damon and Ben Affleck won the Oscar for writing this original and outstanding feature. 40 films left to list. What will come next? Above is an image of a film that will appear on the next list of ten.